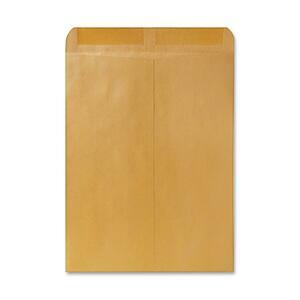 Durable Kraft, catalog envelopes feature heavy gumming for a secure seal, open-end styling and reinforced seams. All seams are quality tested for strength. Opaque color of the 28 lb. Kraft paper stock prevents viewing of contents through the envelope.